found this book at a resort library in Mexico, a strange place and time to read it for sure, but I loved it. Juxtaposed sharply my poolside deck chair and virgin pina colada, the oppressive world of the novel was stark and abrasive, exactly what I believe it was meant to be. The storytelling is compelling; poetic and powerful. The tragic tale of these Afghani women is suspenseful, heartbreaking and inspirational. 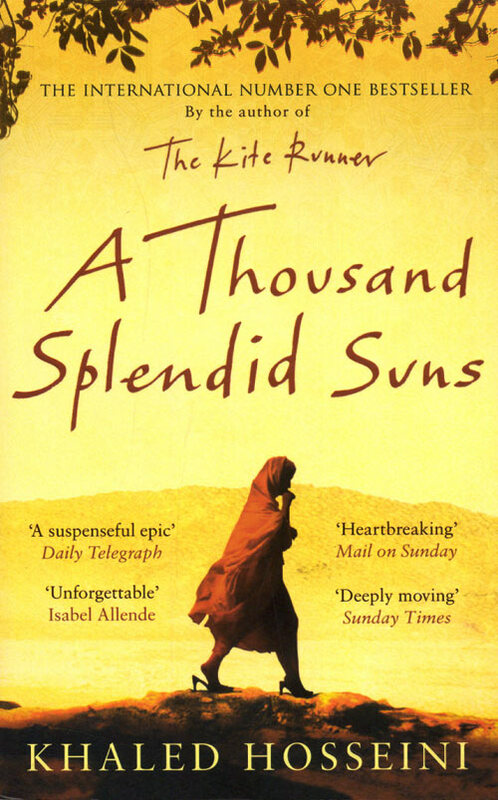 The characters and their circumstances are as mesmerizing as they are terrible and Hosseini once again captures an unforgettable picture of life for the oppressed. Historically fascinating and beautifully told, this is a story that sticks with you long after you put down the book. Recommended for readers aged 16 and up, heavy issues and violence. 5 stars. i really cant wait to read this book! ….after I’ve read all the others on my ‘to read list’!